Iâ€™m extremely excited to be speaking for Sony for the 8TH straight year at the WPPI Wedding and Portrait Photography International Expo in Las Vegas March 2-4, 2015! This is one of the great photo conferences every year and itâ€™s a great chance to meet up and talk with wedding and portrait photographers. This year Iâ€™ll be talking about location portrait photography with killer tips on shooting and lighting portraits on location. Iâ€™ll also join my pals Robert Evans and Paul Gero to share a Pro Photographer’s Point of View on How Sony Cameras Can Take You to the Next Level. 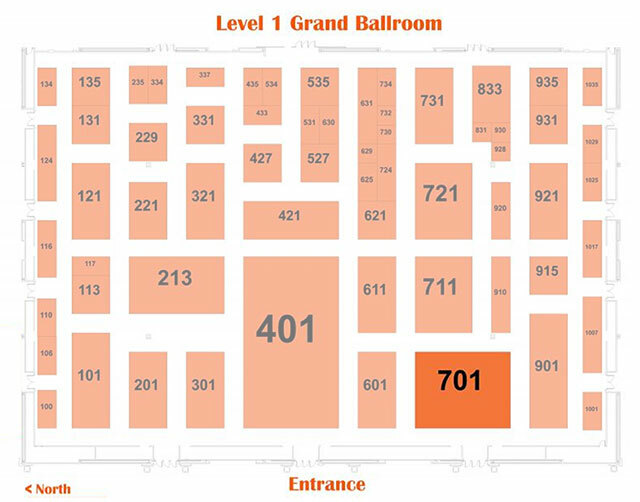 Stop in to Sony Booth 701 â€“ right inside the entrance to the Grand Hall. 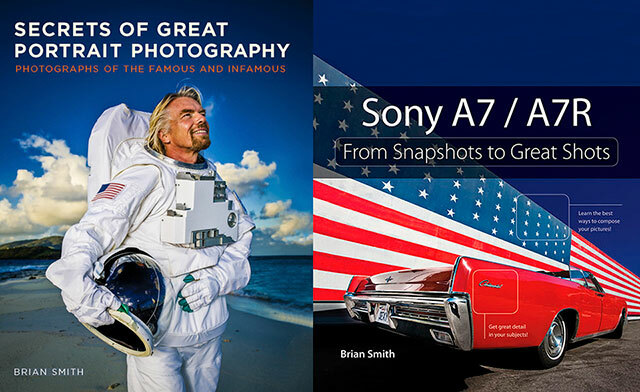 While at the show, be sure head over to Peachpit Booth 1628 (Marquis Ballroom) to SAVE 35% on signed copies of Secrets of Great Portrait Photography orÂ Sony A7/A7R: From Snapshots to Great Shots!